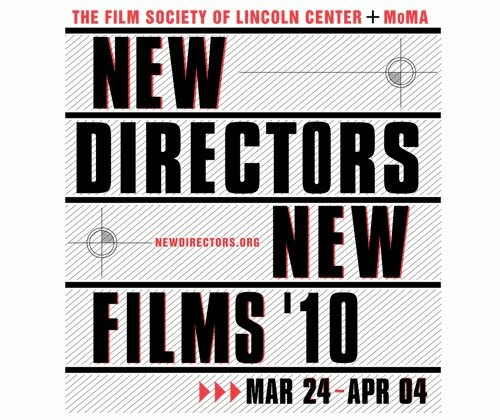 Don't miss your chance to experience 2010's New Directors, New Film Festival now happening at the MoMA and at the Film Society Lincoln Center (FSLC). 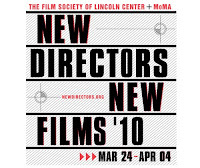 Some of the previous proud directors who have presented their films at this festival are the likes of Pedro Almodovar, Christopher Nolen, Spike Lee, and even Steven Spielberg. The festival will be going on until just the end of this week, Sunday April 4th. So catch one of the flicks if you can, and most likely you'll get the chance to interact with and maybe even meet one of the prestigious members of this year's most up and coming directors.